Planning a Trip? Don't forget Your CPAP. positive effect on your physical, mental, and emotional health. If you will be traveling abroad, you should be aware of whether you need to have a plug adapter, which will depend on the country’s electrical outlets. If you are flying overnight, be sure your CPAP machine battery is fully charged so you can use it during your flight. Get a letter from your physician stating that you need to use one so there won’t be any questions once you get on board. 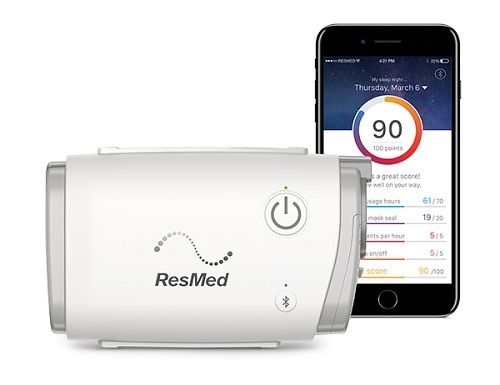 There are now travel-size CPAP machines for the frequent traveler that will fit nicely on a bedside table in a hotel room, and they don’t add much weight to your luggage. They can either be in your checked luggage or they can be a carry on item. You will need to remove the machine (not the mask and tubing) at security. If you are concerned about keeping your machine clean, just put it in a clear plastic bag before placing it on the machine to be X-rayed. You can also ask the TSA personnel to wear clean gloves while checking your machine. 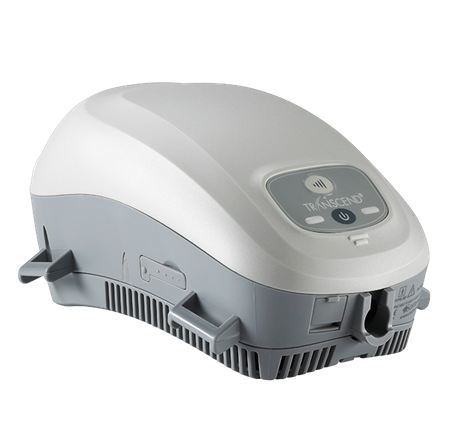 to let you use your CPAP machine or make it difficult to do so since it is considered a medical device. If you enjoy camping, just be sure that the battery on your CPAP machine is fully charged so that you can use it while camping. 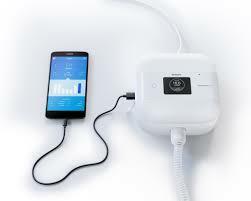 If there are no electrical outlets to recharge the battery with, simply connect your CPAP battery to a car cigarette lighter via an adapter and you will still be able to charge your battery while enjoying the great outdoors. Always remember, just because you are on oxygen or take breathing treatments does not mean you are too sick to travel. Your home medical equipment provider is there to help you plan that trip you’ve always wanted to take.